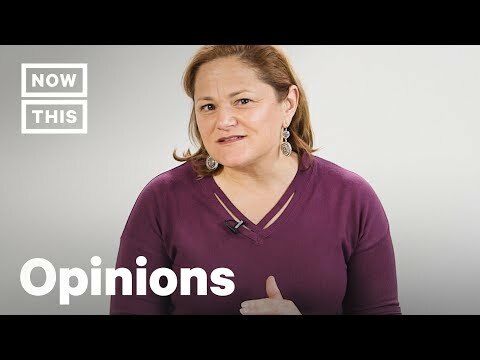 Former Speaker of the NYC Council Melissa Mark Viverito explains why Amazon's plans to build a new headquarters in Long Island City, Queens, New York is bad for the city. New York politicians are planning to give Amazon a $3 billion tax break. Viverito argues that the state needs to give Amazon tax breaks or we'll miss out on a huge opportunity.